Many men focus on the actual clothing of their outfit and overlook their shoes. This is a big mistake as shoes can make or break an outfit. 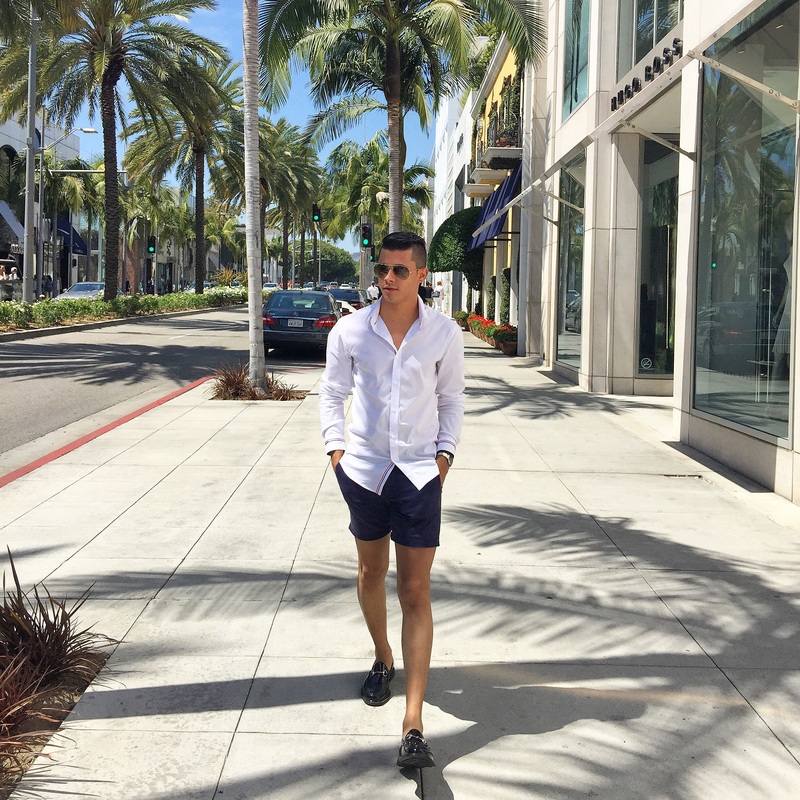 Having a go-to pair of shoes is crucial for any man’s closet -shoes that you can wear almost anywhere at any time, no matter the occasion. 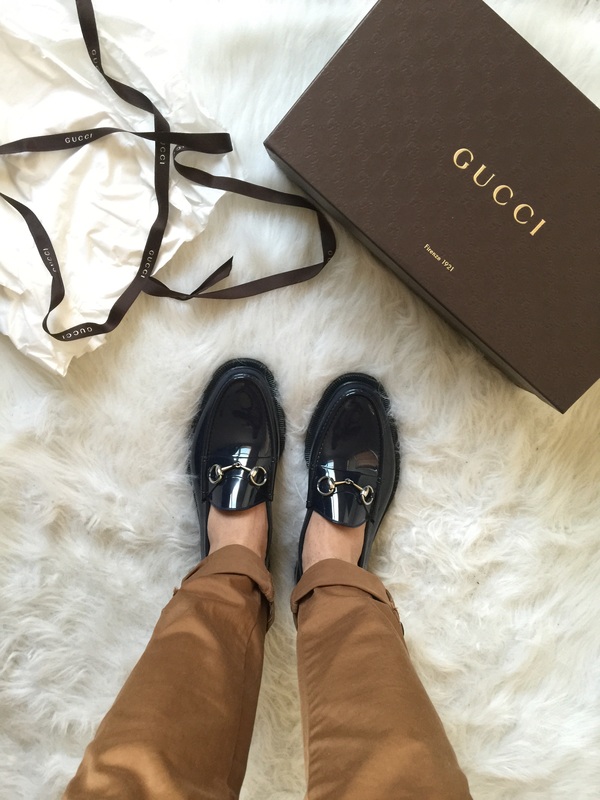 One of my favorite pair of shoes that I own are my rubber Guccis; although you certainly do not need a high-end designer pair of shoes to look amazing. I love these shoes because I can wear them anywhere and with a plethora of outfits. I have worn these shoes this summer with shorts for a day of walking around the city. When I attend formal events, such as weddings, these are the shoes I have chosen to wear with my suits. Even during the fall months, jeans are a perfect way to dress these shoes down for a more casual occasion. The color of these shoes is another great attribute they possess, as this tone of blue can go with almost any other color. Getting yourself a pair of shoes like this would be a great way to upgrade your wardrobe and complete your look. Keep in mind, just because I personally love these Guccis does not mean you need to break the bank for your pair of shoes, this style is popular among both high-end and more affordable brands, so shop around! Previous Post Very First Post… Summertime Favorites!